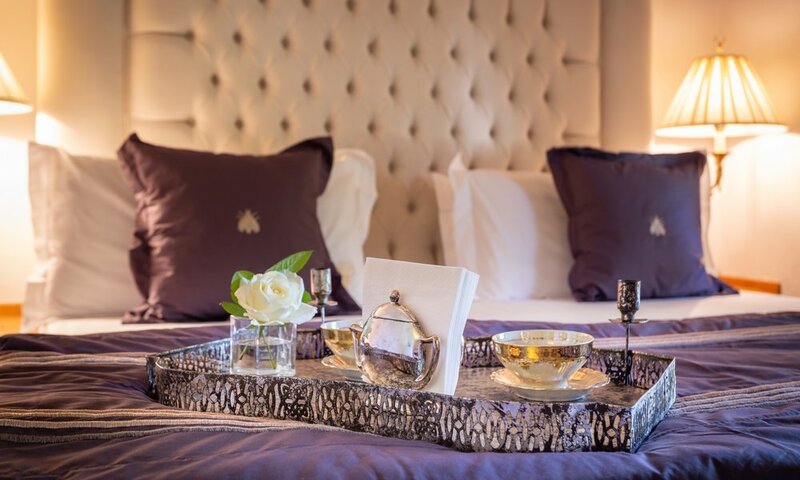 Rarely have we seen such grandiosity in Tuscany: starting from materials (golden marble, pietra serena, just to name two) and techniques used, to the choice of spaces (the king suite surpasses 100 Sq.Mt. ), this is arguably one of the top properties of the region. Born as a plantation in 1500, it has had few structural changes during the course of the past five hundred years, due to the fact that over the centuries it has undergone very few changes in ownership. Its private chapel, still sacred, dates to the first half of the 1600s. The current owners bought it in 2001 and in 2002 began a long process of recovery and restoration, lasting 9 years. This private mansion, strategically located between Florence, Pisa, Siena and Lucca, offers the greatest location: barely five minutes from in the thermal town of Montecatini Terme with hundreds of shops, restaurants and bars, is also minutes from some of the prettiest old villages in Tuscany, such as Montecatini Alto, Cozzile, Montecarlo of Lucca and many more. This area, famous for its proximity to the north Riviera as well (Forte dei Marmi is less than one hour away, and Lucca barely thirty minutes), is rich in history and fantastic as a starting point to visit every corner of the region. 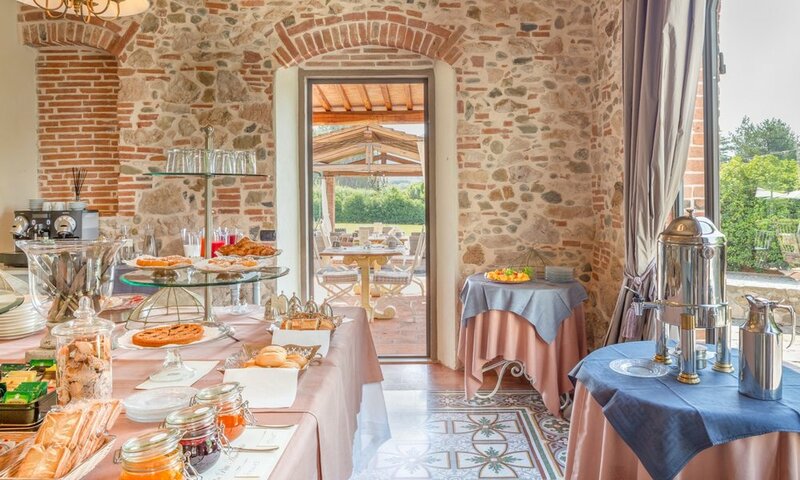 The villa is in the heart of Tuscany, close to the medieval village of Montecatini Alto. The valley extends from the city of Lucca to Florence including within it and on its hills, typical Tuscan landscape, with many medieval places and villages, renaissance art and landscape as well as spas. The climate is always milder than other areas of the Tuscan countryside, due to the influence of the sea just forty km away. 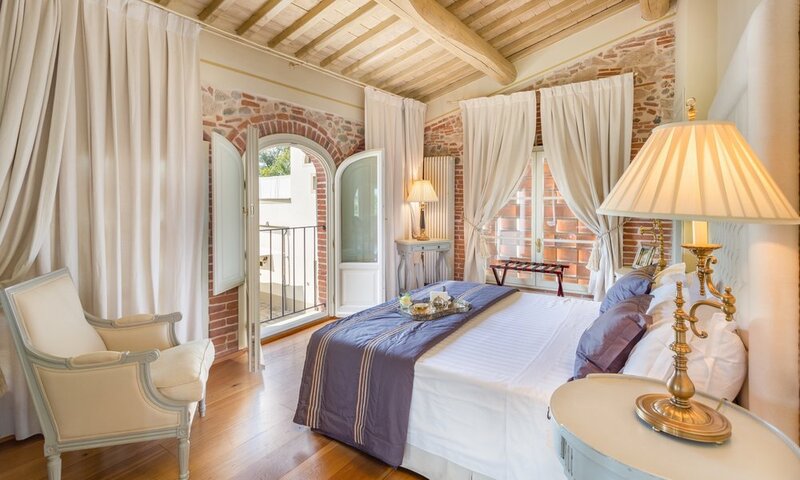 This location is pleasant and relaxing as well as very close to all of the most desirable and interesting tourist destinations: Firenze, Pisa, Lucca, Forte dei Marmi, Vinci.